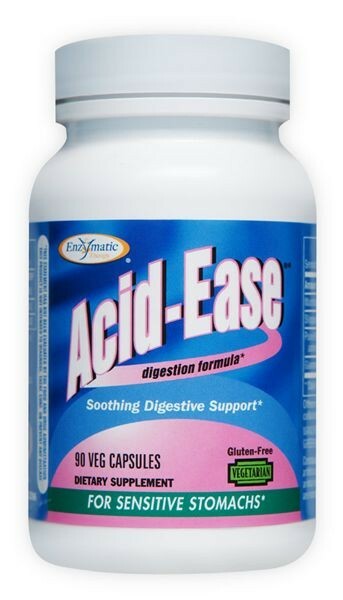 Why use herbs and enzymes for digestive support? 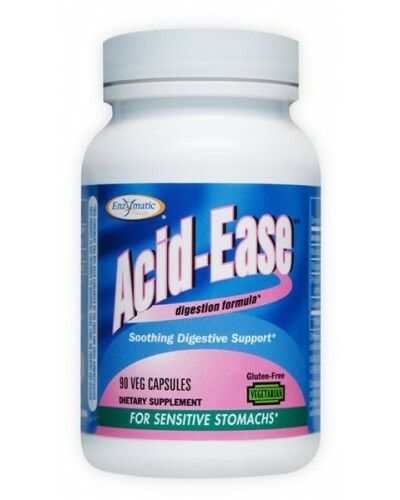 If you're concerned with occasional heartburn and acid indigestion, they're perfect! Slippery elm and marshmallow root are herbs traditionally used for their soothing effects on mucous membranes in the intestines. Combined with plant-based enzymes, the right supplement can provide soothing relief. 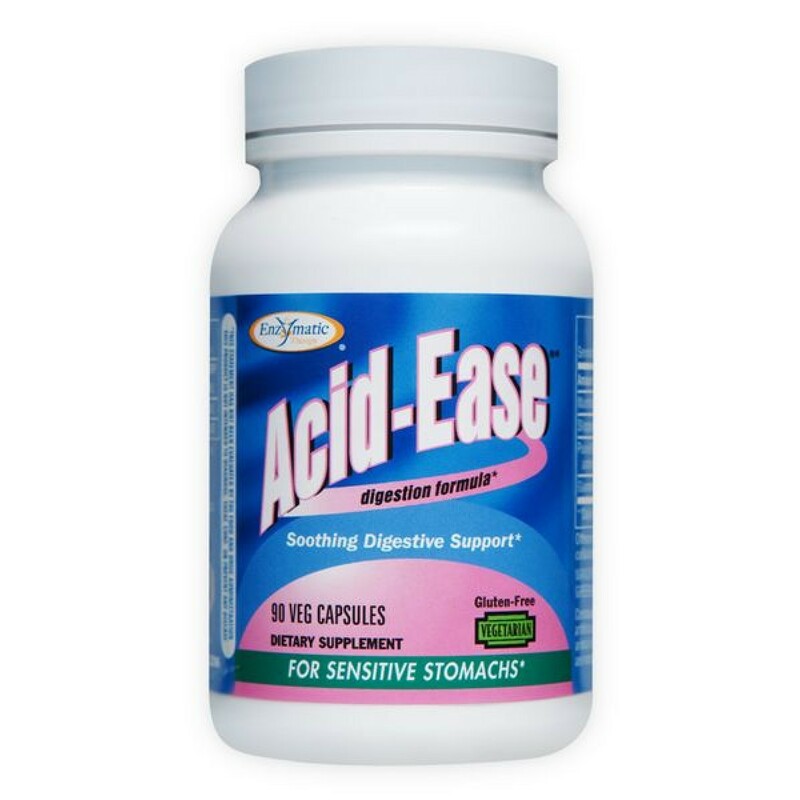 Why use Acid-Ease digestion formula ? It provides soothing relief for real-life eating.